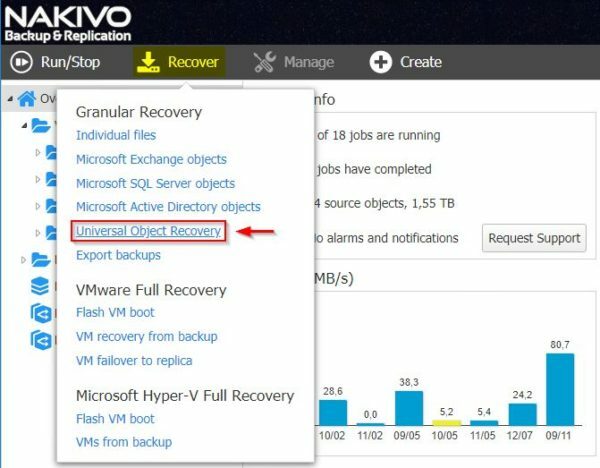 The upcoming new Nakivo Backup & Replication 8.1 introduces some new interesting features such as Policy-based data protection and the Universal Object Recovery. 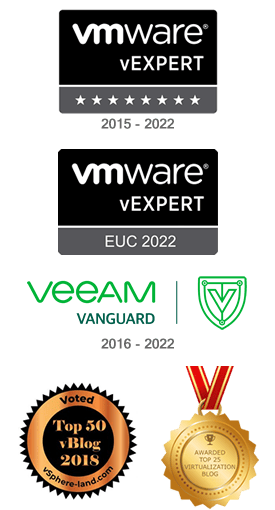 Nakivo Backup & Replication is a flexible and cost-effective backup solution for both VMware vSphere and Microsoft Hyper-V environments that includes all the features required by modern data centers to protect workloads, such as backup, replication, copy job, disaster recovery, etc. with the capability of storing backups on-site, off-site and in the cloud. The beta version 8.1 comes with three main new features that make the backup management simpler. 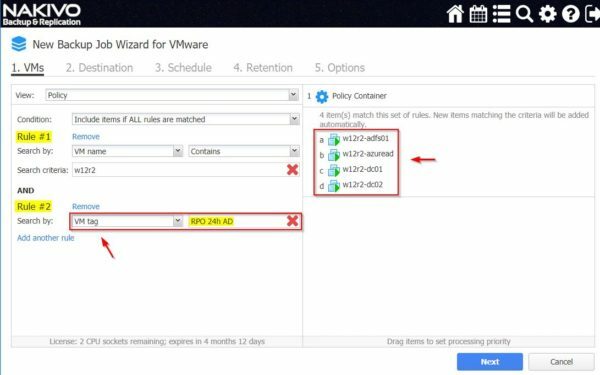 This new cool feature introduced in version 8.1 allows to create a policy with specific criteria and all the VMs that match the specified criteria are automatically protected. Policy-based data protection can be applied to backup, replication, and copy jobs. When the search criteria have been entered in the specific job, all matching items are automatically included in the job. 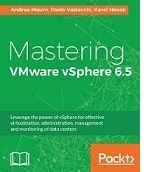 VMware tag, VM name, VM location and Size of VM are just some of the parameters that can be used to define a policy. 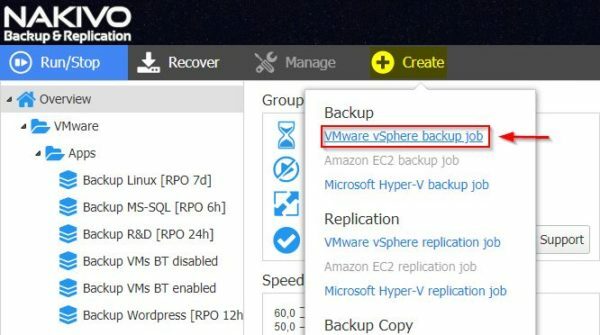 This capability add flexibility and save time since you no longer need to edit the backup job each time to add a new VM. The new version provides the Universal Object Recovery feature that allows to recover deleted or modified objects in your infrastructure. 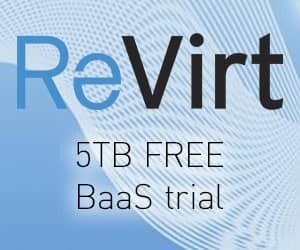 VM disks can be mounted from the backup to a VM and the required data can be recovered to production using native application management tools (databases for example). 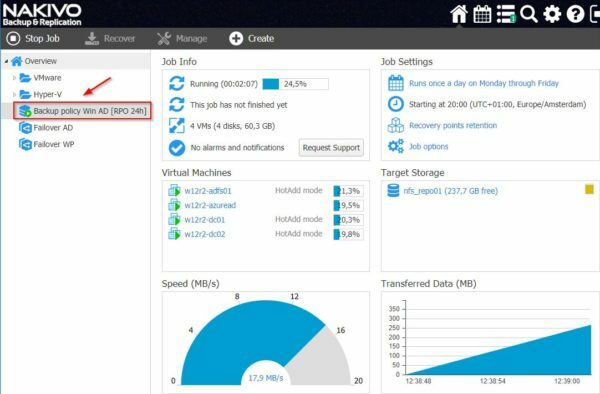 From Nakivo main's dashboard, select Create > VMware vSphere backup job. Click on the View drop-down menu and select Policy option. There are several parameters available that can be used as search criteria. Select for example VM name from the Search by drop-down menu. 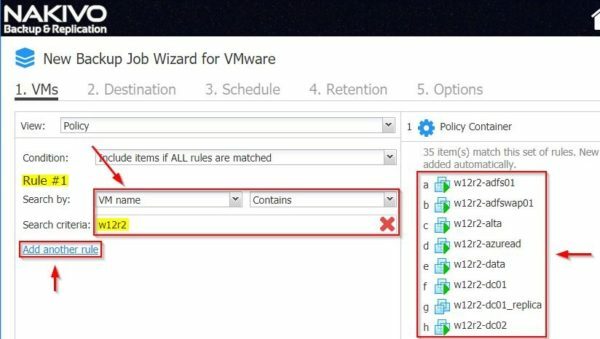 If you want to backup all the Windows-based virtual machines installed in your infrastructure for example, you can configure the policy to filter the virtual machines which have a specific suffix in the name (w12r2 in the example). The system will automatically select and displays all the VMs that match this criteria. Click on Add another rule link to specify an additional criteria. If you want to use vSphere tags assigned to VMs, select VM tag from the Search by field drop-down menu and specify the value of the tag. 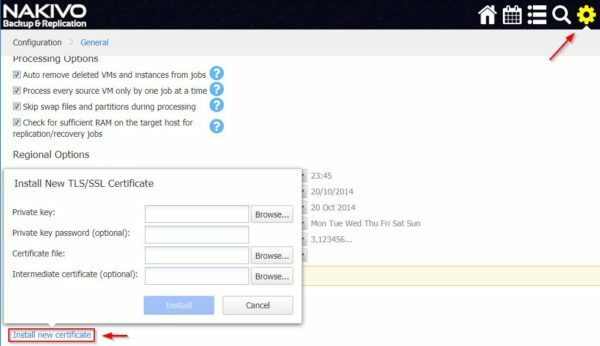 The system displays only the VMs that match the specified criteria and it will include the VMs in the backup job. Click Next. 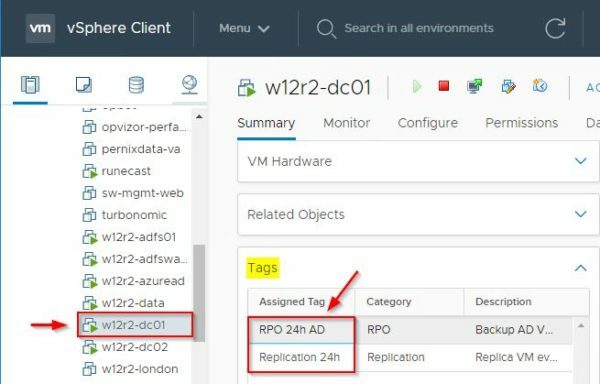 The correct vSphere tag value can be found in the vSphere Client's Tags widget located in the virtual machine Summary. Specify the backup repository to use and click Next. 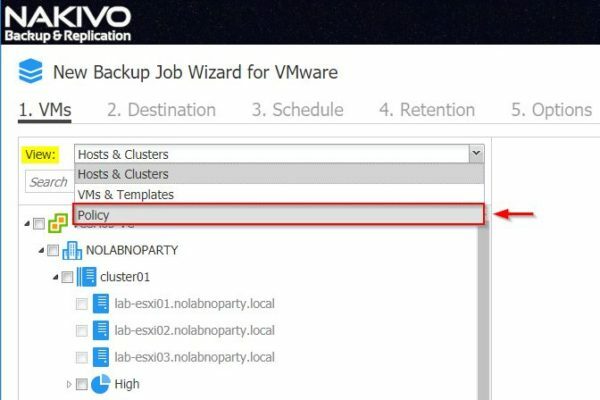 Define a Schedule for the backup job and click Next to continue. Specify the desired Retention and click Next. Enter the backup Job name then click Finish & Run to execute the job immediately. 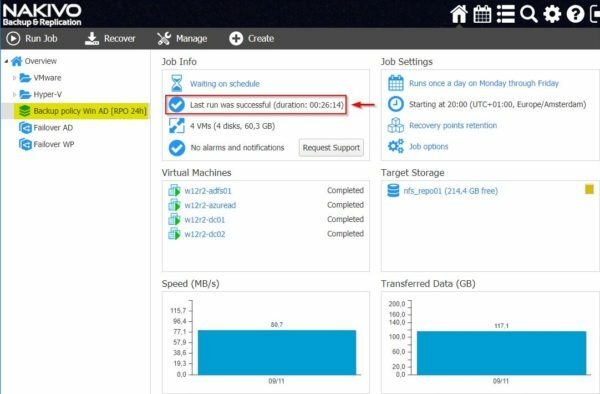 Select Run for all VMs then click Run. The backup job is being performed. After some minutes, the backup job completes successfully processing all the VMs that match the specified criteria in the policy. 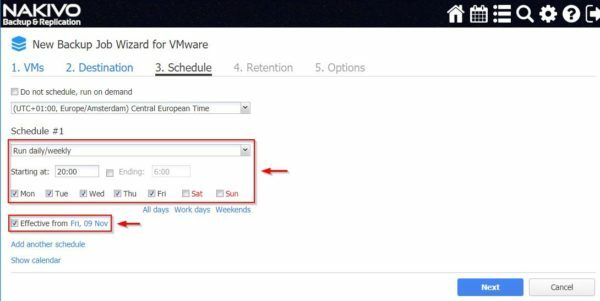 This feature is extremely useful and allows to save time when you have several VMs to protect since you don't need to edit the backup job anymore to add new VMs. 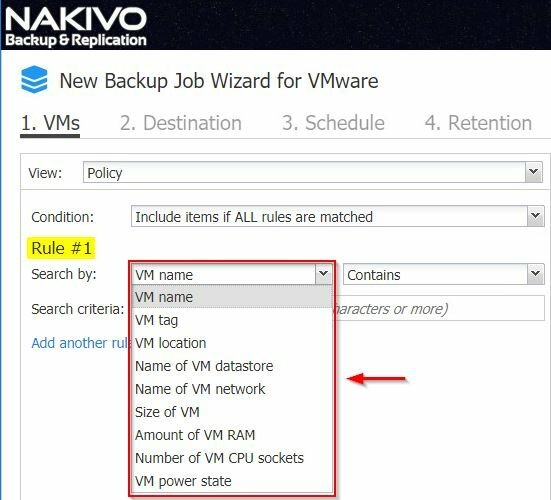 If the VM to backup match the criteria specified in the policy, the VM is automatically included in the backup job. 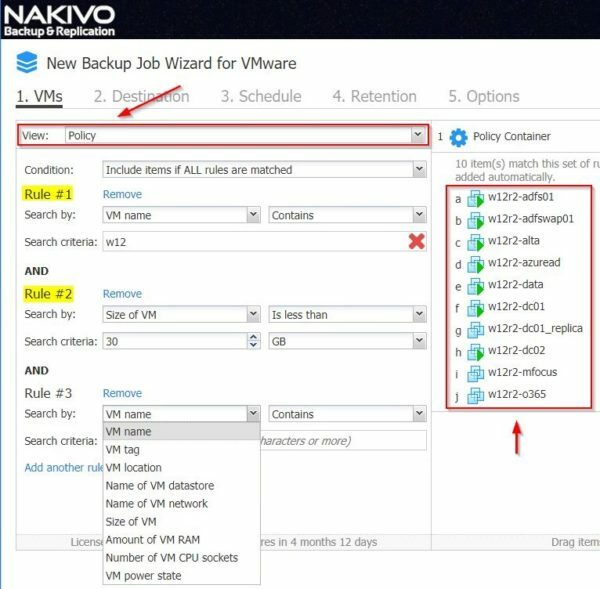 Nakivo is doing a great job with Backup & Replication solution providing always new interesting features to better protect virtual environments. 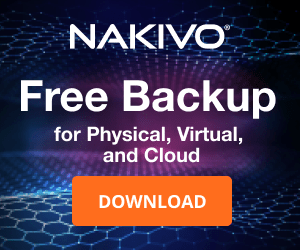 The cost-effective licensing and the protection capabilities provided make Nakivo a backup solution that every business should consider during the software selection. Nakivo backup & Replication 8.1 beta is available to download as 30-day free trial.